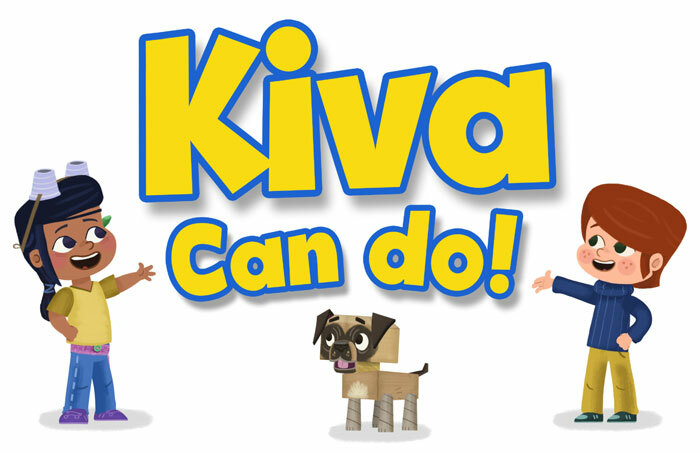 Just finished the music for the first 39 episodes of Kiva Can Do, a beautiful animated series from Kavaleer. Fabulous team, imaginative visuals and a fantastic concept. There are a further 13 episodes on the way, so more fun to come! I’ve gone for quite a textured, organic feel for the instrumentation on this project and it has been endlessly enjoyable working on it. 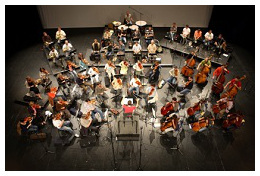 Jonathan Casey: Jonathan Casey is a film music composer, songwriter & musician based in Ireland.